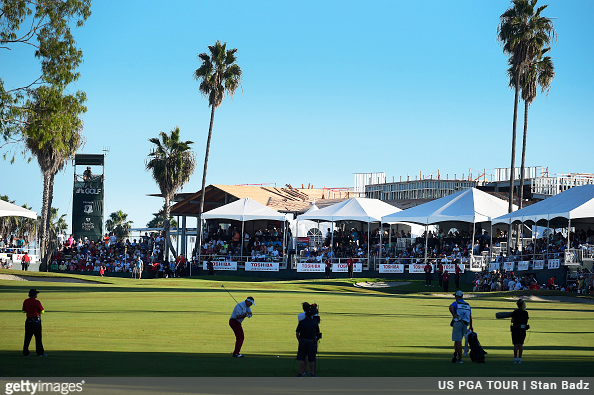 The Champions Tour hits the West Coast this week, with a long-awaited return to Newport Beach, Calif., for the Toshiba Classic. Scheduling changes led to the event, considered one of the top Champions Tour stops, not being played last year. It had traditionally been contested in March, but was moved to an October slot in 2015 and 2016. When the decision was made to move back to March, they ended up bypassing a 2017 event. Jay Haas was the champ in 2016, in the process becoming the second oldest winner in Champions Tour history at age 62. He won in a playoff with Bart Bryant. Four of the top five players from this year’s Charles Schwab Cup Money List are in this week’s field, led by tour rookies Jerry Kelly and David Toms, Nos. 1 and 3 respectively. No. 4 Joe Durant and No. 5 Mark Calcavecchia are also in the field, as are names like Bernhard Langer, Colin Montgomerie, Fred Couples, John Daly, Vijay Singh and Miguel Angel Jimenez. As we do each week, here’s a round up of information and historical data for this week’s event. Marquee Players: Haas, Jerry Kelly, David Toms, Joe Durant, Mark Calcavecchia, Bernhard Langer, Fred Couples, John Daly, Colin Montgomerie, Miguel Angel Jimenez, Vijay Singh, Tom Watson. 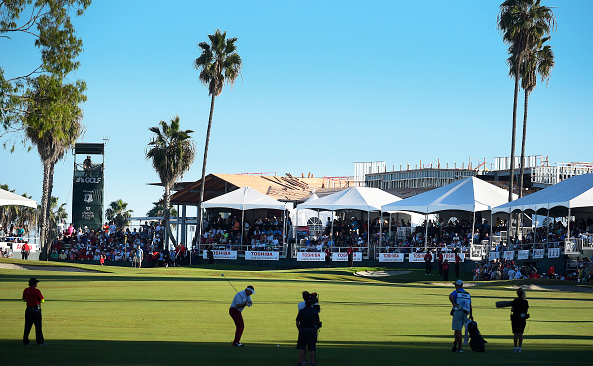 Returning to the schedule, the Toshiba Classic has been one of the top events for the Champions Tour, dating back to its inaugural year in 1995. With his victory in 2016, Jay Haas joined Fred Couples and Hale Irwin as the only players who have won this tournament twice in their careers. The title sponsor from the tournament’s inception has always been Toshiba. Jay Haas held off Bart Bryant in a playoff in 2016, so even though its been a 17-month span, he is considered the reigning champion. Haas shot 64-63 the first two rounds to open a five-stroke lead going into Sunday. His birdie touch deserted him on Sunday, as he managed only a 1-under par round of 70. For the week, he only had one hole over par — a double-bogey on No. 4 in the final round. 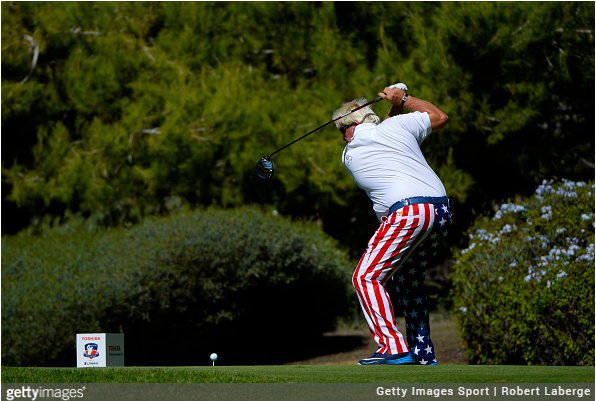 Haas birdied the first playoff hole to dispatch Bryant and claim the title. At 62 years and 10 months of age at the time, Haas became the second-oldest player to win on the tour. 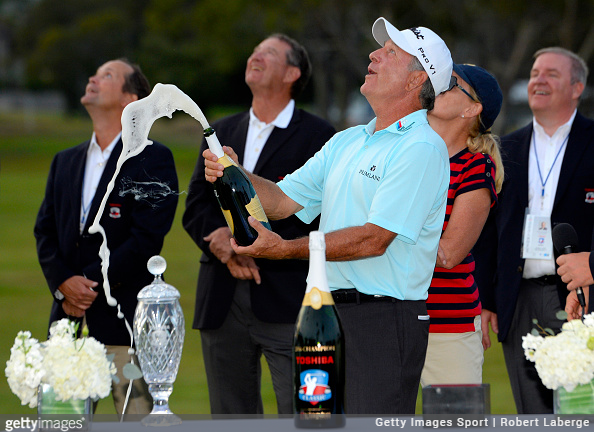 Only Mike Fetchick, who won at age 63 in 1985, was older. The field this week includes four of the top five players on the current money list. Only No. 2 Steve Stricker, last week’s winner at the Cologuard Classic, won’t be playing. 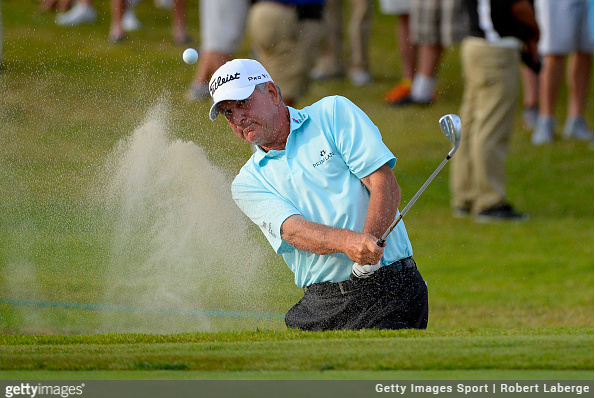 Jerry Kelly, David Toms, Joe Durant and Mark Calcavecchia have all gotten their seasons off to a strong start. Other marquee players include names like Bernhard Langer, Colin Montgomerie, Fred Couples, John Daly, Vijay Singh and Miguel Angel Jimenez.